Sri Lanka bomb atrocities, by whom? 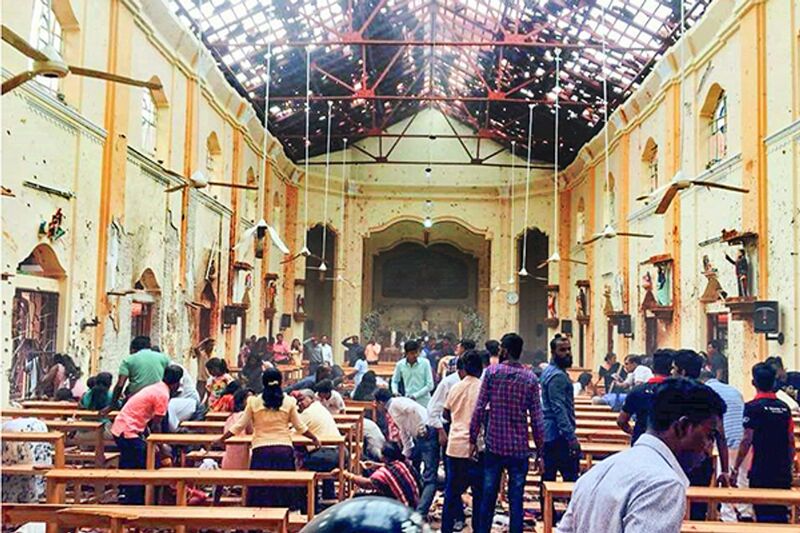 This photo shows St. Sebastian’s Church, Negombo, Sri Lanka before the recent bomb attacks. THE horrific wave of bombings that rocked Sri Lanka on Easter Sunday is a watershed moment in the island’s troubled history. Hundreds have died and many of the victims are still unidentified. There is also a race to understand who was behind the slaughter — and how they were able to carry it out. The choice of targets — simultaneous suicide bombs at churches and luxury hotels — is reminiscent of an al-Qaida or Isis attack. The idea that Islamist extremists are responsible is certainly a narrative that some Sri Lankan officials are pushing. Today a local Muslim group, National Thowheed Jama’ath, was being blamed — allegedly in cahoots with shadowy foreign backers. There are certainly some Muslims in Sri Lanka who may exhibit extremist tendencies. Not far from the bombing at Batticaloa on the island’s east coast lies the town of Kattankudy, where many of the local Muslim community are influenced by Saudi-style Islam. Much has been written about the “Wahhabi invasion” on the island’s once moderate Sufi Muslims, and it would be easy to blame conservative Islam as the incubator for these atrocities. But there is also plenty of evidence that points in other directions, and at the time of writing some 24 hours after the explosions, no group has claimed responsibility. The confusion is evident just by watching the rolling news channels, which yesterday were struggling to put out a neat linear narrative. Many British media platforms pulled their correspondents out of Sri Lanka when the civil war between the Tamil Tigers and government forces ended a decade ago, leaving news anchors struggling to understand the complex patchwork of Sri Lanka’s ethnic and religious make-up. The well-trodden “war on terror” grand narrative, a clash of civilisations between Muslims and Christians in a 21st-century crusade, makes little sense in Sri Lanka where both these religious groups are minorities — and have often been persecuted by [extremists within] the majority Sinhala Buddhist community. In one case, the Sri Lankan air force bombed a Catholic church in Jaffna, St James, killing scores of civilians in 1993. A British Tamil journalist, Thusiyan Nandakumar, bravely tried to make this point in a BBC interview yesterday — that historically Tamil Christians are more likely to have been massacred by the Sri Lankan military than Islamist extremists. Such is the nature of Sri Lankan politics that Nandakumar, a Tamil, was then trolled by patriotic Sinhala keyboard warriors for making this historically accurate point. He received thousands of hate-filled messages that left him fearing for his safety. 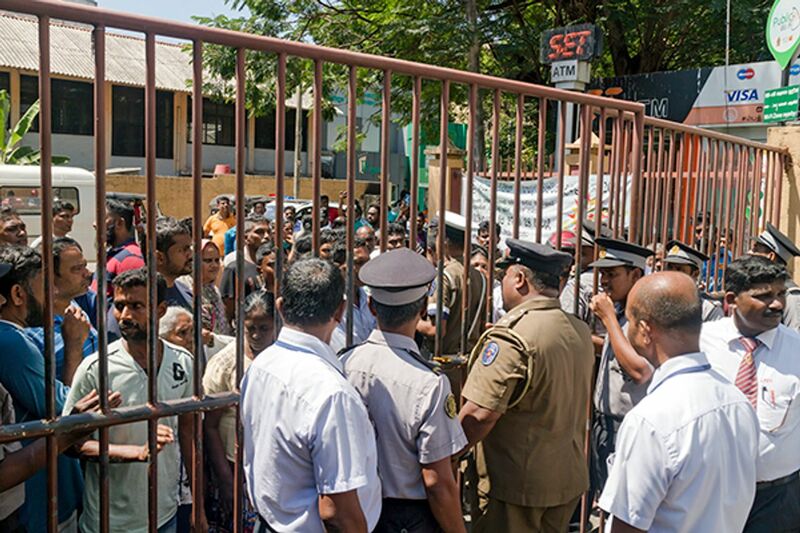 The backlash rather underlines the point that [some] Sinhalese Buddhist groups in Sri Lanka do have a history of religious intolerance, which can either be exercised through their presence in state structures or in street movements. Last March saw some of the worst anti-Muslim rioting in Sri Lanka, which was led by Sinhala Buddhist mobs, fuelled by Islamophobic rumours circulating on social media — and crucially given support by riot police who seemed to evaporate in several locations, allowing mobs to move in. If the Muslim community in Sri Lanka was feeling vengeful, then an attack on Buddhists would have been more predictable than this assault on Christians at Easter. When Muslims have resorted to political violence in Sri Lanka before, it has not taken on an anti-Christian dimension. Indeed, a “Christian identity” holds little political traction in Sri Lanka, where the larger communities tend to identify along ethnic lines. The Tamil Tigers, a secular movement, were composed mainly of Tamil speakers who were Hindu or Christian. In their early years, their ranks also included Tamil-speaking Muslims. The Sri Lankan military recognised the threat posed by a pan-Tamil alliance, and from 1985 took deliberate steps to drive a wedge between Tamil Muslims and non-Muslim Tamils in the Eastern province. The security forces aided and abetted Muslim attacks on the village of Karaitivu, which soured Tamil-Muslim relations for decades to come. There is now a real risk that after yesterday’s bombing at the Zion Church in Batticaloa, those old tensions in the Eastern province could reignite into anti-Muslim riots. Such a scenario would benefit Sri Lanka’s deep state Sinhala Buddhist structures, as it would see further division among the Tamil-speaking people in the east. It would also allow the security forces to intervene, unusually, on the side of the non-Muslim Tamils — at a time when military leaders are facing international sanction for war crimes they committed against this same group a decade ago. Political figures like the country’s former defence secretary Gotabhaya Rajapaksa, who was recently served with a war crimes suit while travelling abroad, is running for president — and will cast himself as the anti-terror candidate. He could also absolve himself internationally if the terror threat was now from Islamist extremists, rather than the Tamil Tigers, who never neatly fitted the “war on terror” mould as much as he tried. This “who benefits” question has even led some to speculate that Gotabhaya himself may have had a hand in Sunday’s bombings. Sections of the military apparatus are still loyal to his family, and would have the capability to pull off such an attack — or at least ensure a blind eye was turned. There are already reports that warnings on the attacks were ignored, raising questions about why these attacks weren’t stopped. Sri Lanka is such a heavily militarised society, it is hard to imagine how a plot like this went undetected. The attackers’ ability to strike simultaneously at three of the country’s most luxurious hotels, where security is tightest, is almost incomprehensible. As is the news that a pipe bomb was found, unexploded, outside the international airport, which is also a high-security military base. But even this elaborate deep-state scenario ultimately does not add up. The bombing of hotels will have almost destroyed Sri Lanka’s tourism industry for the foreseeable future, an industry in which the military has a large stake — its personnel run numerous resorts. And so we may never know who was really responsible. Sri Lankan police say dozens of suspects have been taken into custody, but this is a police force with a proclivity to torture — a tactic which will irrevocably tarnish the testimony of those they interrogate. What will matter is the perception of who was responsible, and how those with power will be able to play this to their advantage. The careful inter-faith work that the clergy in Batticaloa have done over the years will now be more vital than ever to prevent a spiral of violence. Reporters Without Borders condemns the government pressure that led to the debate programme “Ira Anduru Pata” being cut short as it was being broadcast live on the evening of 4 November on state TV station Rupavahini. It ended a discussion of a new broadcasting law by three guests, including Free Media Movement convener Uvindu Kurukulasuriya. The presenter announced a break for advertisements after 45 minutes, but the rest of the programme, which normally lasts two hours, was suppressed. Kurukulasuriya had been criticising the government’s media policies before he was censored. It was the first time in nine years that this press freedom activist was invited to speak on Rupavahini. This censorship came as widespread criticism forced the government to retreat on its newly-introduced Private Television Broadcasting Station Regulations. After receiving representatives of journalists’ organisations and media owners, media and information minister Anura Priyadharshana Yapa announced that implementation of the new regulations would be suspended for a month, and he gave the media two weeks to submit their proposals for amendments. Four people, including Kurukulasuriya as FMM representative, filed a petition before the supreme court challenging the regulations, which were published in the official gazette on 10 October without any form of prior consultation. The new rules would restrict development of privately-owned TV by increasing the government’s control over the issuing and withdrawal of broadcasting licences, which would have to be renewed annually. Noting the government’s decision to suspend the regulations, Reporters Without Borders said: “This law is extremely dangerous for media freedom. Delaying its implementation is not enough. 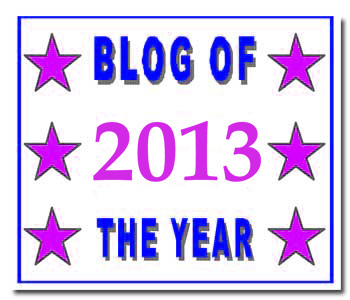 Its content needs to be changed radically. The Sri Lankan government has exploited Sunday’s terrorist bombings, which claimed at least 290 lives, to impose a national state of emergency that gives the police and military draconian powers of arrest and detention. While many details have not been released, Sunday’s attacks involved coordinated bombings, within minutes of each other, of three Christian churches, packed for Easter Sunday services, and three luxury hotels. The death toll is likely to rise, as many of the more than 500 injured are in critical condition. Even before the state of emergency was announced, the government imposed an unprecedented nationwide block on social media, including Facebook, YouTube and WhatsApp, supposedly to prevent the circulation of “false news”. A curfew is already in force. The state of emergency will activate key sections of the notorious Prevention of Terrorism Act (PTA) that allows the military, as well as the police, to make arbitrary arrests on suspicion of terrorism, and to detain suspects for lengthy periods without charge. The PTA, which also allows for confessions extracted by torture to be used in court, was widely used during the brutal three-decade communal war by successive Colombo governments against the separatist Liberation Tigers of Tamil Eelam (LTTE). The emergency powers also allow for the forcible suppression of “mutiny, riot or civil commotion” and the maintenance of essential services—a measure that has, in the past, been used to suppress strikes. The police and military will also have powers to enter and search, to seize property and to compulsorily acquire property other than land. One of the government’s first actions under the state of emergency has been to ban all May Day rallies and meetings—a clear sign that the real target of the crackdown is the working class. May 1 has traditionally been widely observed by the Sri Lankan working class as the day of international workers’ solidarity. The bombings have taken place amid an acute political crisis in Colombo’s ruling circles, fueled both by the rising class struggle and intense geo-political rivalries between the United States and China. The current Sri Lankan president, Maithripala Sirisena, came to power in the 2015 election, ousting Mahinda Rajapakse in what was a regime-change operation orchestrated by Washington, with the assistance of Ranil Wickremesinghe, who was installed as prime minister. The US was hostile to Rajapakse’s close ties to China. Three years later, however, Sirisena and Wickremesinghe fell out, as the government’s popularity sharply fell as a result of its sweeping attacks on the living conditions of working people. Last October, Sirisena sacked Wickremesinghe, installed Rajapakse as prime minister, then dissolved parliament. 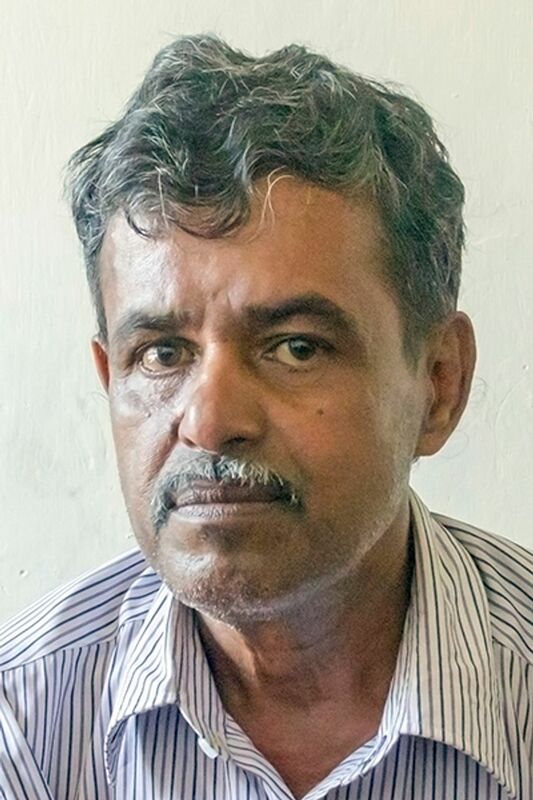 Under pressure from Washington, he was compelled to make an about-face and reinstall Wickremesinghe after the Supreme Court ruled his actions unconstitutional. The Sunday bombings took place in the context of these bitter rivalries, intrigues and plotting. The most extraordinary revelation, to date, is that 10 days before the bombings, the Sri Lankan police received a foreign intelligence alert specifically warning of plans “to carry out suicide attacks targeting prominent churches” by the Islamist group National Thowheeth Jamma’ath (NTJ). Desperate to deflect public anger over the failure of the police to take action, the rival factions led by Wickremesinghe, Sirisena and Rajapakse are all pointing the finger at each other. However, none of the obvious questions has been answered: how did a small, little-known Islamist group, previously known only for defacing Buddhist statues, obtain the resources and skills needed to mount a sophisticated, coordinated attack involving suicide bombers that would have required months of preparation? If the NTJ wanted to escalate their actions, then one would expect logically that they would plan bloodbaths in Buddhist temples, not in Christian churches. Moreover, how was it that the police, military and intelligence services, built up over decades of civil war, took no action, even after an intelligence alert named the likely perpetrators? The Colombo political establishment and security apparatus is deeply mired in Sinhala Buddhist chauvinism and has strong links to Buddhist extremist groups that have attacked Christians and Muslims and their places of worship in the past. While government ministers have pointed to a sinister “international network,” it cannot be ruled out that the culprits are closer to home. Could a faction of the military-police-apparatus have turned a blind eye to the impending attack, or even manipulated the bombers to advance its political aims? This is certainly possible, given the long history of dirty tricks and crimes carried out by the security forces during the island’s protracted civil war. Decades ago, I spoke to a scientist who had done research in a Sri Lankan village. One day, someone stole something from her. She went to the local police station. It turned out that the police then beat up and tortured some local boys. They always used these probably innocent local boys as scapegoats, when they did not know who had committed a crime. The stolen item was not recovered. Things similar to what happened on that village scale may well happen now in Sri Lanka on a national level. And may well happen in many other countries. Whatever skullduggery may or may not lie behind the bombings, all factions of the ruling class, despite their bitter rivalry, are completely united on one fundamental issue: intense fear of, and hostility to, the emerging struggles of the [working] class. The imposition of police-state measures in Sri Lanka, including, for the first time, a ban on social media, is part and parcel of the anti-democratic agenda being imposed around the world. Last month, in the wake of the fascist attack on mosques in New Zealand, the government censored the Internet and is expanding the repressive apparatus of the state. Now the bombings in Sri Lanka are being exploited to set new precedents, which will also be implemented elsewhere in Asia and internationally. A U.S. Coast Guard Lieutenant was arrested after investigators claimed he was planning a domestic terror attack and had a ‘hit-list’ that included prominent Democrats and media figures. Christopher Paul Hasson is due in court on Thursday in Maryland after he was arrested on gun and drug charges last week. Prosecutors said that Hasson, a 49-year-old who lives in a basement apartment in Maryland, espoused extremist views for years. Federal agents found 15 firearms and over 1,000 rounds of ammunition when Hasson was arrested. Prosecutors allege that he had compiled a list of prominent congressional Democrats, activists, and media commentators. The Coast Guard officer who federal prosecutors accuse of amassing a stockpile of weapons and compiling a hit list of Democrats and media figures, and who prosecutors say is a white nationalist, is asking to be released from prison in advance of his trial because he has been charged with no terrorism-related crimes. The officer, Christopher Hasson, is a white nationalist who revered the Norwegian mass murderer Anders Breivik, prosecutors say. But so far, they have only charged him with firearms and drug offenses. In a court filing this week, Hasson’s attorney said that prosecutors revealed in a status conference that they intend to file no further chargers, the Associated Press reported. Hasson’s arrest on February 15 came amidst growing concern over the rise of white supremacist violence. Court filings called Hasson a “domestic terrorist,” and described his white nationalist views. If Christopher Paul Hasson’s name would not have been Christopher Paul Hasson, but Mohamed Abdallah Hassan, and/or if he would not have been white, then I doubt whether the prosecutor would have stopped short of charging him with terrorism. Two separate police departments in Virginia announced last week that they had each fired an officer accused of links to white supremacist groups, CNN reported. In both cases, the officer had been investigated after an activist group called Antifa Seven Hills published blog posts outlining their alleged links to white supremacist organizations. The Virginia Division of Capitol Police, which protects the Virginia state capitol, fired one of the officers, Robert Stamm, after placing him on leave in February, CNN reported. Antifa Seven Hills had published a blog post linking Stamm to Asatru Folk Assembly, which the ADL calls an “extremist group”: here. 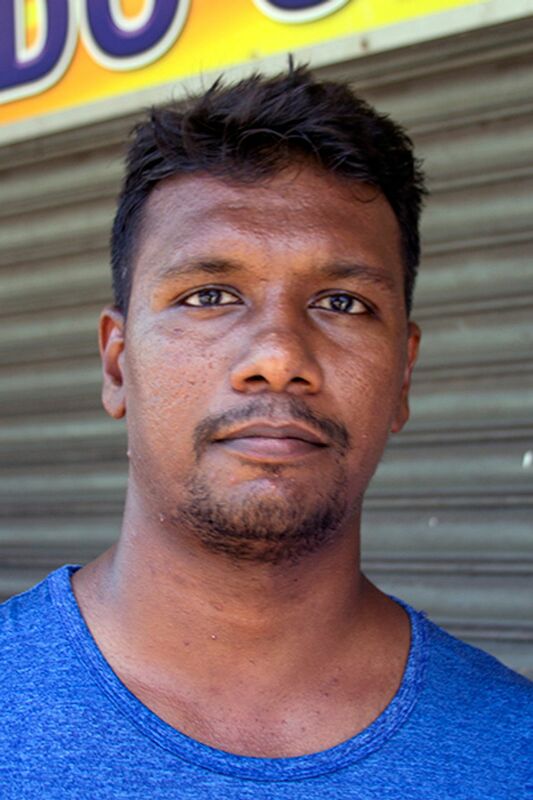 World Socialist Web Site (WSWS) reporters spoke with residents of Kochchikade, in Colombo and Katuwapitiya in Negombo where two of yesterday’s deadly bomb blasts occurred. They also visited the Colombo National Hospital and Negombo District Hospital, interviewing injured survivors and others searching for news about their missing relatives. N.A. Sumanapala, who lives in Jampattah Street, opposite St. Anthony’s Church in Kochchikade, said: “There was a huge blast at about 8.45 in the morning, just before the morning prayers ended. People were screaming and there were pieces of flesh scattered around. Because it’s Easter Sunday, there could have been thousands of people in the church. Many came from remote areas for the Easter service. Sri Lankan hospital authorities only allowed the media to visit Ward 32 at Colombo National Hospital where 35 victims with minor injuries from Kochchikade blast had been admitted. 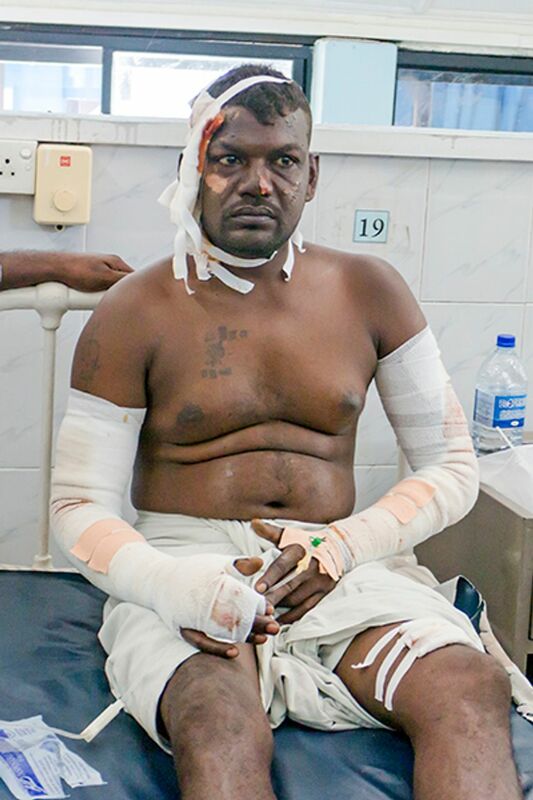 Ranjith Kumar, 42, a porter at Petah in Colombo, was being treated for burns. “I was inside the church and suddenly there was a blast and then another big sound with flames. I was knocked over but managed to get out,” he said. Nelson, 32, from Nawalapitiya in Sri Lanka’s central province, works for a gas company in Gampaha, 25 kilometres from Colombo. “My head was hit hard when I was knocked down by the bomb blast and several people fell on me. My uncle, who was with me in church, cannot hear anything now because of the huge sound of the blast. The mass was occurring in Tamil and we were lighting the candles when the bomb went off. Two young women were at the hospital searching for their husbands who had been at St. Anthony’s church. They could not find them. One of the women, S. Rohini, is married to Loganathan Rames, 30, a salesman at a rice shop. “We were married five years ago and have a five-year-old child,” she said. “My husband went to the Kochchikade church service but I, and other family members, went to another church. We’ve searched all wards in the National Hospital and even we went to other hospitals but we cannot find him anywhere. We strongly condemn these attacks,” she said. WSWS reporters also visited the Catholic Church at Katuwapitiya in Negombo where there were still about 20 bodies in the building. The bodies, which were burned beyond recognition and scattered across the floor, remained there until 2 p.m. Blood was splattered across the church interior and the all building’s roof tiles broken by the blast. Relatives of bomb victims were rushing to the church and then across to Negombo hospital. Sri Lankan police and other security forces have imposed severe restrictions on visiting patients. Only one member from a victim’s family is allowed to enter the hospital. 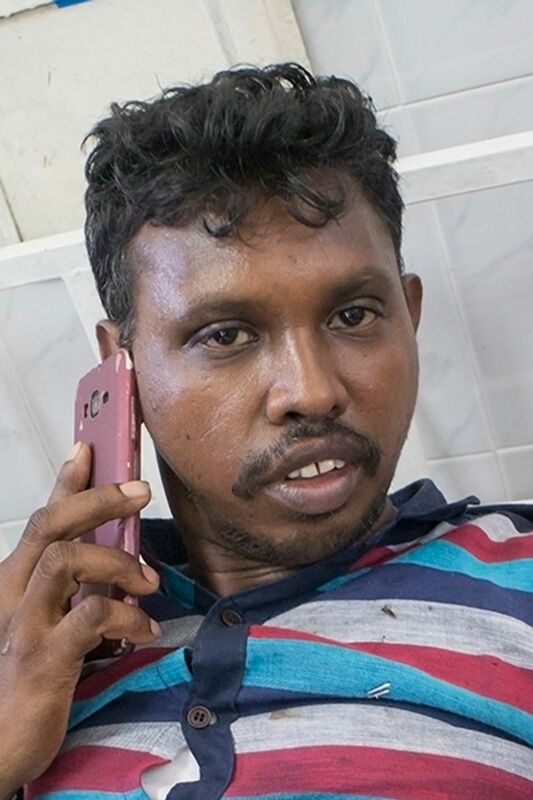 A doctor told the WSWS that most of the injured patients had been transferred to Colombo National Hospital, the Teaching Hospital in Ragama or another hospital in Chilaw, because there were not enough beds and medical staff at the Negombo facility. This 21 April 2019 video is called At least 280 injured in multiple blasts at churches & hotels in Sri Lanka. Other sources claim at least 160 dead. With all of my heart, I wish strength and recovery to the survivors of these terrible crimes. At least 129 people were killed and more than 400 other injured after six near simultaneous blasts hit three Sri Lankan churches and three five-star hotels on Easter Sunday. These are the first major attacks since the end of the civil war 10 years ago. According to local reports, the blasts in hotels and churches in different parts of the country occurred at around 8.45 am (local time) as the Easter Sunday masses were in progress in churches. * In just one church, St. Sebastian’s in Katuwapitiya Colombo, more than 50 people had been killed. * Media reported 25 people were also killed in an attack on a church in Batticaloa in Eastern Province. * Nobody has claimed responsibility for the attacks yet in a country which was at war for decades with Tamil separatists until 2009 during which bomb blasts in the capital were common. So we don’t know yet which apparently terrorist group committed these crimes. Tamils? Improbable, as this mostly Hindu minority group suffer from extremist Buddhist violence and would not probably attack other minorities. Sri Lanka Muslims? Also improbable, as this minority group also suffers from extremist Buddhist violence and would not probably attack other minorities. If this would have happened in Iraq, then I would guess that the perpetrators were most probably violent extreme Muslims, unleashed by George W Bush’s 2003 invasion of Iraq. However, Sri Lanka is not Iraq; and the situation of all religious groups is not the same all over the world. A creed which is a state religion in country A may be a persecuted minority in country B. There are violent fringes in probably all religions, whose violence is rejected by non-violent co-religionists. In, eg, the USA, New Zealand and Europe, there are violent self-styled Christians attacking Jews and Muslims; and sometimes Sikhs and Hindus. In India, violent self-styled Hindus attack Muslims, Christians, atheists and Buddhists. Though most Buddhists are peace-loving people, there is an extremist fringe among them as well. In Myanmar, a monk calls himself ‘the Buddhist Bin Laden’ and instigates violence against the Rohingya Muslim minority. So, we don´t know yet who today’s perpetrators are. As religious violence is most often by violent fringe people of majority religions in their countries, this might be extremist Buddhist violence. Like there has been earlier in Sri Lanka against Hindus and against Muslims. One should hope that the Sri Lankan government will not abuse this terrible bloodbath as a pretext for attacking civil liberties, like other governments did after criminal acts. However, it seems like the Sri Lankan government has announced a curfew and blocked social media. It does not seem to work yet. Trump’s criticism of Congresswoman Omar is complete hypocrisy. Trump says “We will never forget (9/11)!” Yet it is Trump who has been acting as al-Qaeda’s big brother and protector in Syria, and turned America into the prostitute of al-Qaeda’s biggest supporter–the Saudis, who have been spending billions of dollars spreading their exclusivist, radical interpretation of Islam throughout the world, the very ideology that has been inspiring al-Qaeda, ISIS, and other terrorists to carry out their barbaric acts. With a tweet blasted out to 60 million people, linking Democratic Representative Ilhan Omar to the 9/11 terrorist attacks on New York and Washington, President Trump has joined a fascistic campaign inciting violence against Omar, one of the first two Muslim-American women to be elected to Congress: here. By Marcus Barnett, Sunday, April 14, 2019: Scottish workers accuse Trump of leaving them on poverty pay. Donald Trump’s Turnberry staff ‘left with wages under legal minimum on 10 days of shifts’. An employee has told how management at the US president’s Scottish golf resort withhold overtime pay and make them work like “robots”: here.